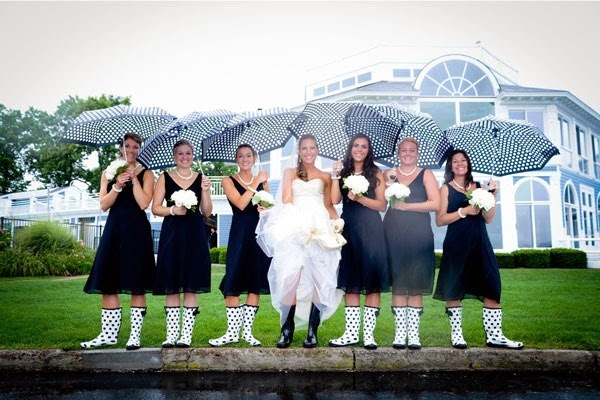 The Blog | Create Memories Wedding Planners: Turning A Bad Weather Wedding, In To A Great Wedding! 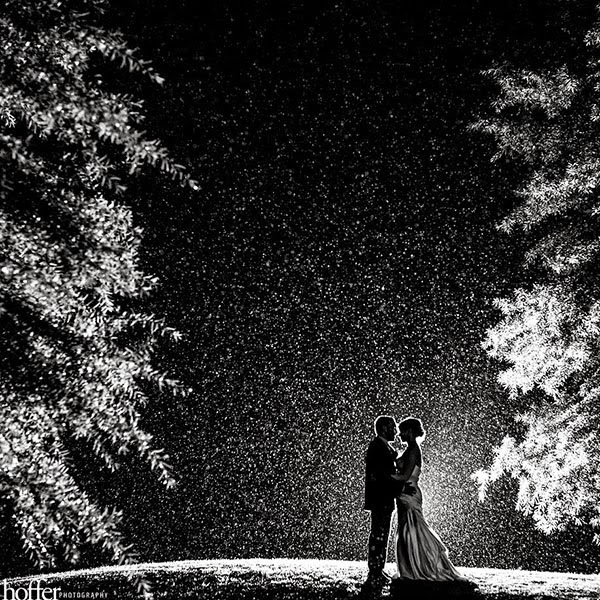 Turning A Bad Weather Wedding, In To A Great Wedding! 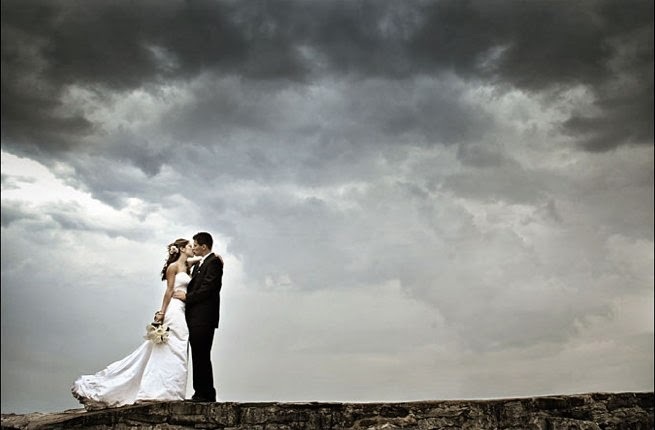 Most people are horrified when the weather goes south on their wedding day, but the best thing to do is just embrace it! 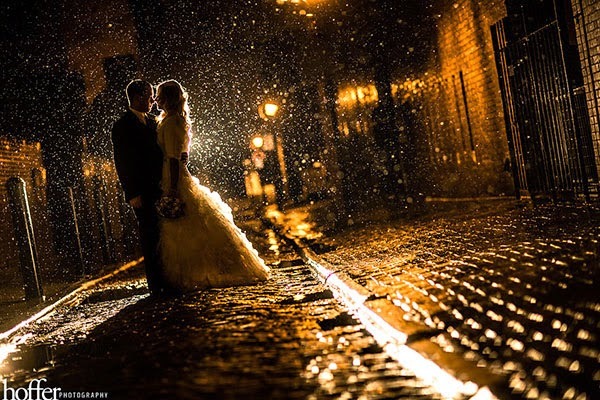 Rain, snow, and grey skies can make BEAUTIFUL photos and add personality to your wedding making it even more memorable. If you wake up on your wedding day and see that the forecast calls for rain, that's ok! Make arrangements to have plenty of umbrellas available, and hopefully you have a back up ceremony spot that is covered. Don't freak out, it will just make it worse. I found some amazing photos, that photographers took that really embraced the weather. If you are having your wedding in spring, rain is always a possibility! Hopefully these pictures give you inspiration like they give me!